Title Fight will be touring Europe with Milk Teeth, Cold World and Drug Church. Cold World will only be on the UK dates and Drug Church will only be on the mainland European dates. 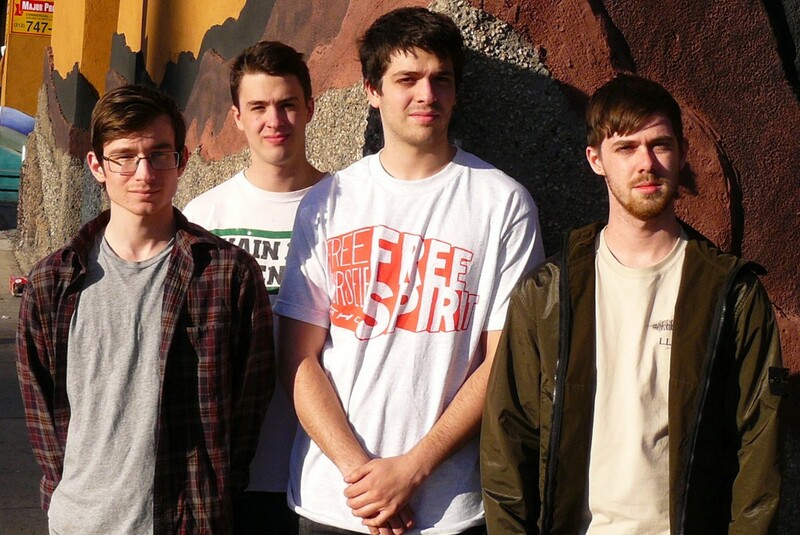 Title Fight will be supporting their latest release, titled Hyperview.